IWSP’s research and education efforts on the topic of sustainability have a strong emphasis on the human being’s role to realize an energy and resources effective, environment-friendly built environment. We are interested in identifying factors and strategies to unlock the potential towards a paradigm shift necessary for sustainability that cannot be achieved by simply relying on technology advancement. Occupant behavioral impact on building systems performance (including building post-occupancy evaluation studies). Passive design strategies and systems integration for building performance and occupant comfort. Building control concepts and interfaces between occupants and building systems for demand reduction and occupant behavior interventions. Stakeholder interaction and magnitude of impact on building sector emissions reduction (non-technological barriers for the transformation of building practice towards more sustainable). Organization strategic sustainable practice and green audits. 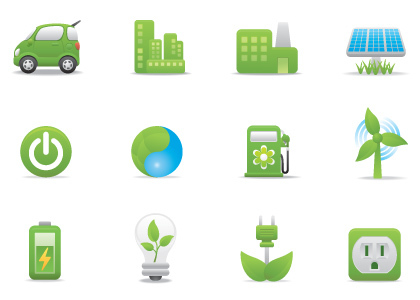 Facility management for emissions reduction and resources conservation.